What started as a seemingly unbelievable paddock rumour has become something approaching an open secret: Daniil Kvyat seems set to return to the Red Bull fold to race for Toro Rosso in 2019. Drivers who lose their full-time seats rarely make a racing return to Formula One, and you’d have thought this would certainly be the case considering the torturous way Kvyat was dismissed by the Red Bull programme not once, not twice, but thrice. 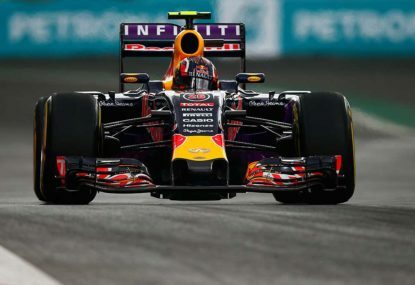 First he was demoted from Red Bull Racing to Toro Rosso at the 2016 Spanish Grand Prix just two races after scoring his second career podium and barely a season after making the step into at the beginning of 2014. 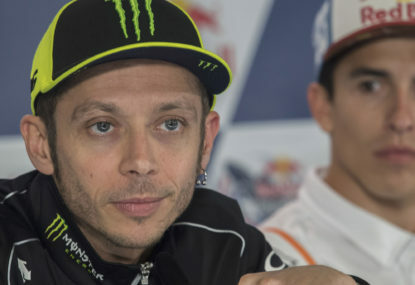 Second he was forcibly removed from his seat at Toro Rosso at the 2017 Malaysian Grand Prix to facilitate Pierre Gasly’s Formula One debut. 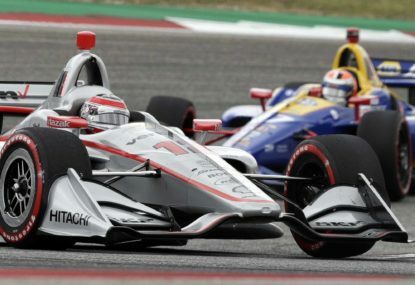 His career won an unexpected reprieve just two races later, at the United States Grand Prix, where he was recalled to cover for Gasly. Gasly returned to Japan to contend in the final round of the Super Formula season — but by the following weekend in Mexico he had finally been put out of his misery, let go by the Red Bull programme and left to fend for himself. 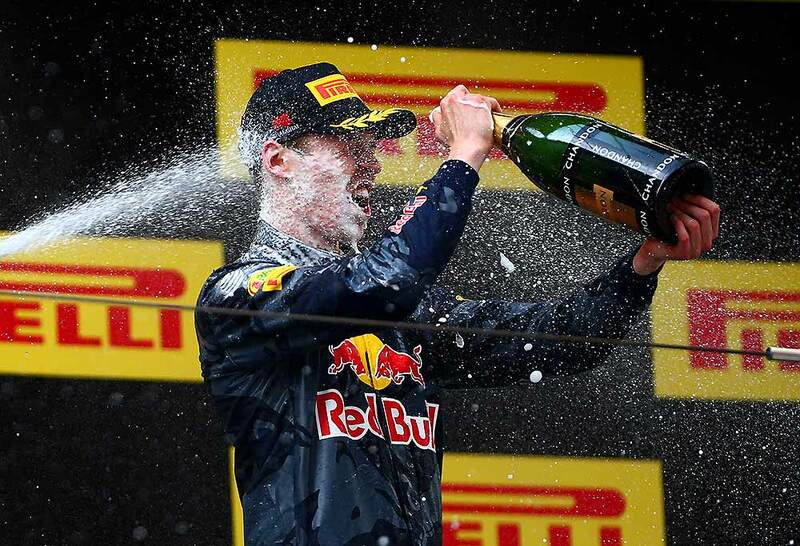 So fizzled the once promising career of Daniil Kvyat — or so we thought. The reason for the 24-year-old Russian’s whispered return is simple: Pierre Gasly is bound for Red Bull Racing in 2019 and the Red Bull Junior Team is bereft of eligible talent to replace him. Though there are are other notable free agents floating around, Kvyat is the devil better known in the marketplace. It’s not the first time the junior team has forced Toro Rosso to look elsewhere — similar circumstances last year returned Brendon Hartley to the F1 fray seven years after being dumped from the programme, though admittedly he’d never actually debuted in Formula One. So that’s how it came about, but what about why? 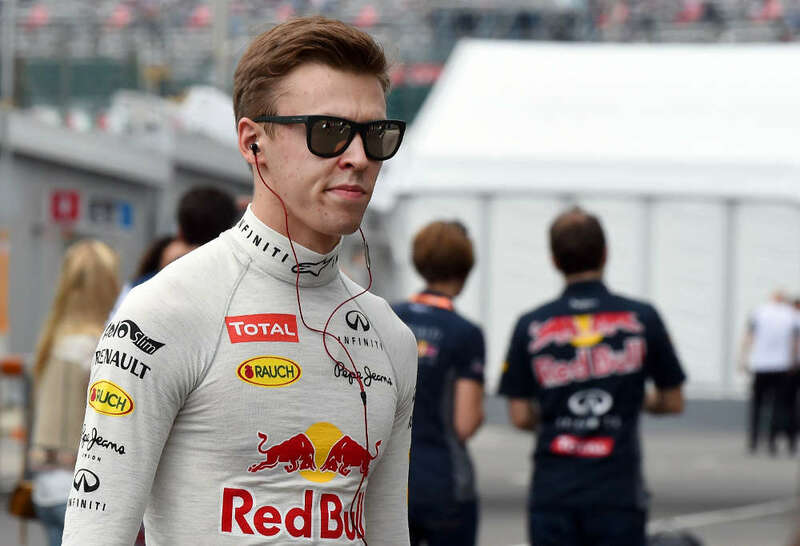 On Kvyat’s side of the equation the motivation seems clear: he wants a second shot — or, strictly speaking, third shot — at Formula One to rehabilitate his top-tier reputation. It’s not such a far-fetched ambition. 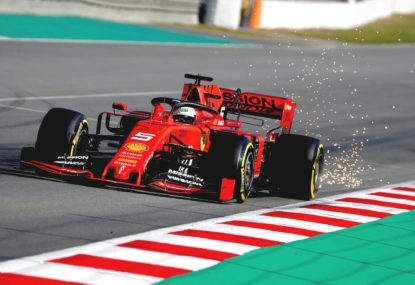 Ferrari, after all, signed him up this year as a development driver alongside Antonio Giovinazzi, and together the pair have played an invaluable role honing car set-up in the simulator on race weekends. 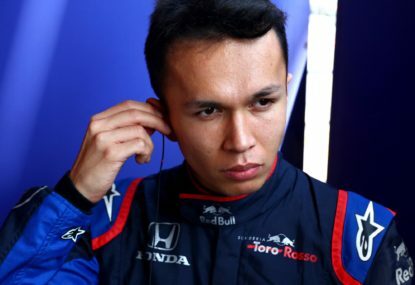 Toro Rosso team principal Franz Tost also rates the Russian for his raw speed — indeed he seemed unhappy to have released Kvyat in the first place, telling the F1 website, “I hope for him that he gets another chance, as I think he deserves to be in F1”. But one would have to wonder whether a sugar hit for Kvyat’s image is worth exchanging his Ferrari role. 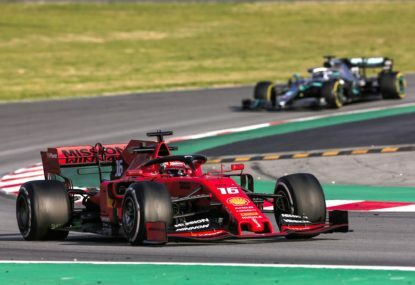 For one, working for the Italian team could open doors to driver in other high-profile racing categories in which Daniil can professional ply his trade. Or, perhaps more to the point: is trading in a job at Ferrari worth what will undoubtedly be a temporary gig somewhere in the midfield? And temporary it almost certainly will be, for Toro Rosso needs a stand-in only until Dan Ticktum amasses enough super licence points, probably by the end of 2019, to qualify for and F1 race seat, at which point either Kvyat or his teammate — whether Hartley or any number of possible alternatives — will likely be given the flick. 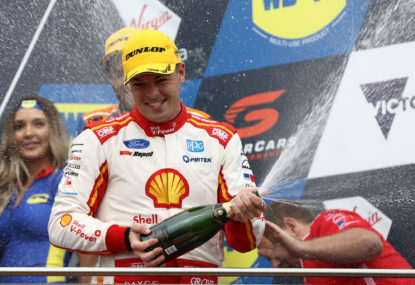 Indeed it’s this trait of the team that has led to its driver dearth in the first place. Quite aside from the always expanding list of drivers whose F1 tenures have been curtailed by Red Bull motorsport advisor Helmut Marko, there are some who are sceptical of the team’s route to F1 in the first place. The 2017 Formula Two runner-up Artem Markelov, for example, says he wouldn’t consider a Toro Rosso drive given Marko’s reputation as a career-ender — not that he was necessarily in contention anyway. So instead the names populating Toro Rosso’s list of possible replacements include Daniil Kvyat, Stoffel Vandoorne, Pascal Wehrlein and Sebastien Buemi, all of whom have had their chance in Formula One but who for a variety of reasons didn’t make the cut. It begs the question of the opposite side of the equation: what’s Toro Rosso’s long-term game here? Ticktum aside, the Red Bull Junior Team doesn’t have any drivers close to F1 graduation, and those in the early stages of the pipeline are no guarantee to make it through to the end. So is the destiny of the team Red Bull funds to the tune of approximately $100 million to churn through only those drivers already rejected? Seems like an awful lot of money being spent just to keep some midfield careers alive.